Tape - Quality by Venture! At First Place Supply, we only sell the finest quality products. 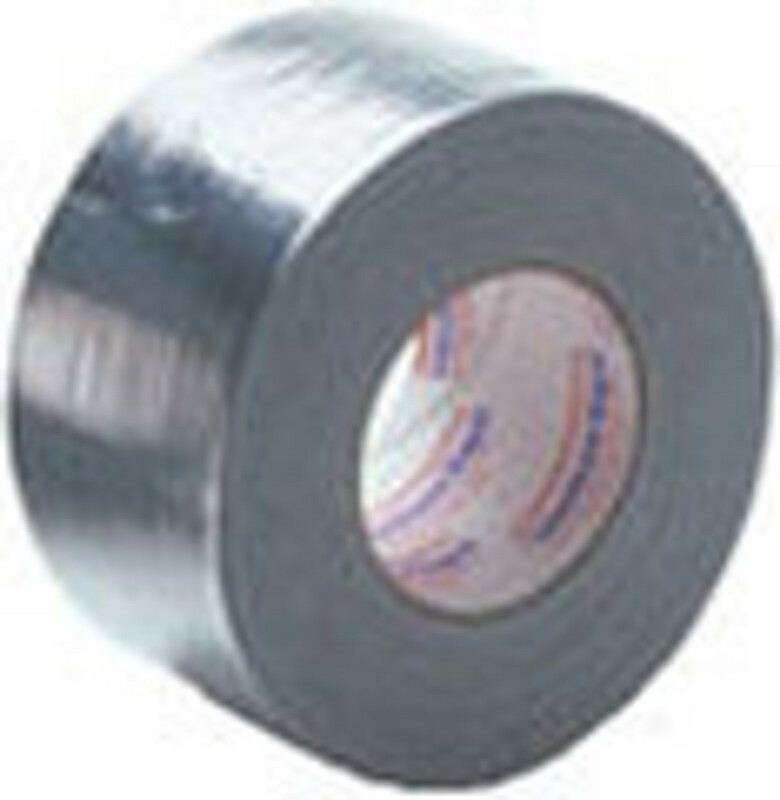 Venture Tape falls into that category, and with convenient bulk orders, you will get the amount you need!